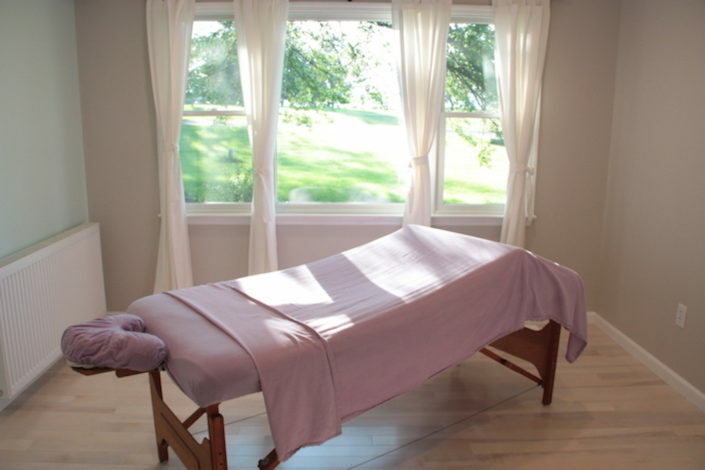 Rejuvenate your body and unplug your mind at Miracles Day Spa. When you feel good you look beautiful! 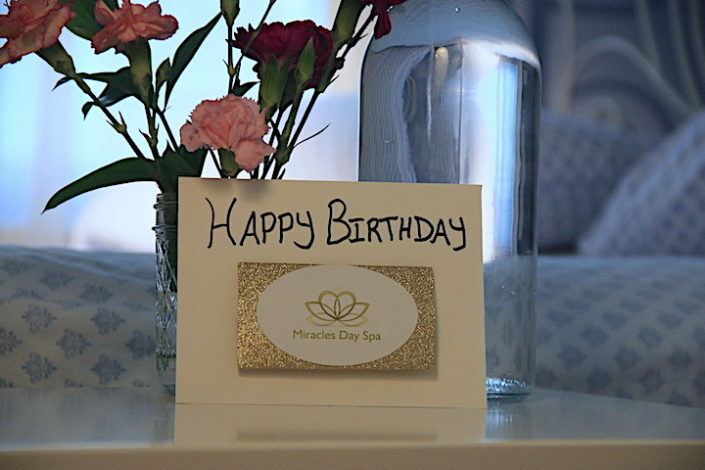 Welcome to Miracles Day Spa and Guest House – an all-Natural Day Spa with B&B. Spa specialize in Therapeutic Massage, Facial, Body Wraps, Couples Massage, Reflexology, Pregnancy Massage and Hot Stone Massage. The Spa features B&B Weekend Getaways, Day Spa Parties and Small Weddings. We have instant on-line Spa Gift Cards and instant on-line booking. Aromatherapy products are used in all of our Swedish, HotStone and Shiatsu massages and are customized to your individual needs. We use cold pressed Organic oils and creams which do not contain harmful paraben preservatives or propylene glycol. The skin is the largest digestive organ of the body. 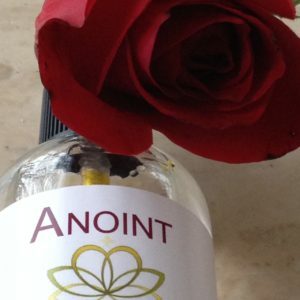 What we put on the skin we ingest into our bodies. 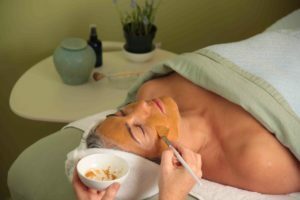 The natural skincare products used at Miracles Day Spa are natural nutrition for your skin that heal and nurture your skin to stay healthy and balanced. It’s important to detox and decrease inflammation in the body. Body Wraps are an integral part of this process. Body Wraps contain a special blend of muds, salts, oils and botanicals that remineralize your body and leave your skin silky smooth. The oldest recorded massage therapy in human history. Ancient Egyptians applied pressure to reflex zones on the hands and feet which correspond to the body systems. This reflex-zone pressure heals and balances our body, giving us a sense of deep well-being. Together, reset, renew and relax, Get away from it all and enjoy customized Aroma Therapy Couples Massage in our serene setting. The skin is the largest digestive organ in our body. What we put on the skin we ingest into our bodies. 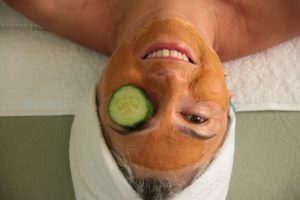 At Miracles Day Spa we take pride in offering products that are natural nutrition for the skin; helping your skin to stay healthy and balanced. Spa Specials and packages are designed with our clients needs in mind. During the four seasons our skin needs different treatments and products. We provide spa specials that deliver what your ever changing skin needs. 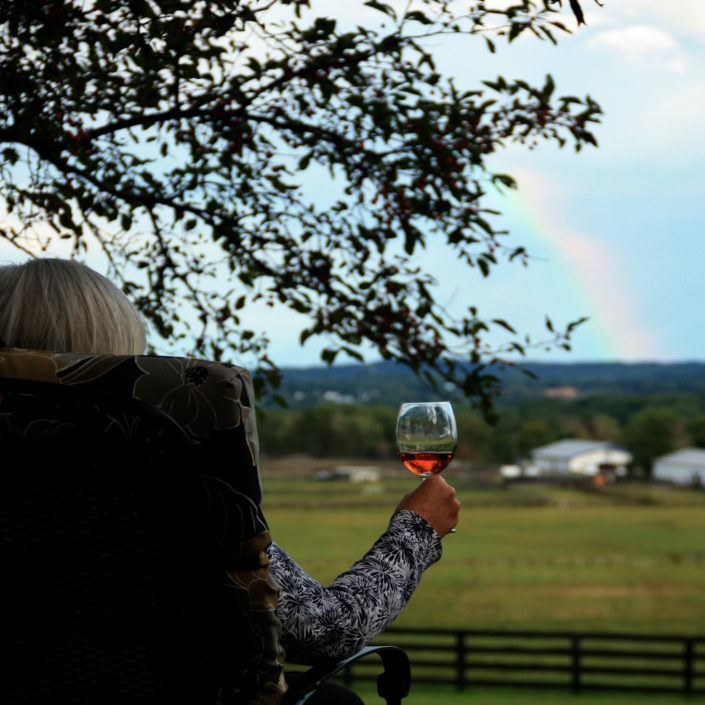 On the same property as Miracles Day Spa is Serene Vista Spa Bed and Breakfast, where you can have a relaxing Spa Weekend Getaway! A stay at Serene Vista affords the choice of 4 Guest Rooms: The Sweet with its newly created on-suit bathroom, the relaxing charm of The Camera, the warmth of The Boudoir, and The Giardino with its large picture window and on-suit Bathroom. All room booking includes a Healthy Breakfast however we also do Specialty Meals as add-ons. Bike Rentals are also available for B&B guests. Check out our Seasonal Spa with B&B Combo Deals.